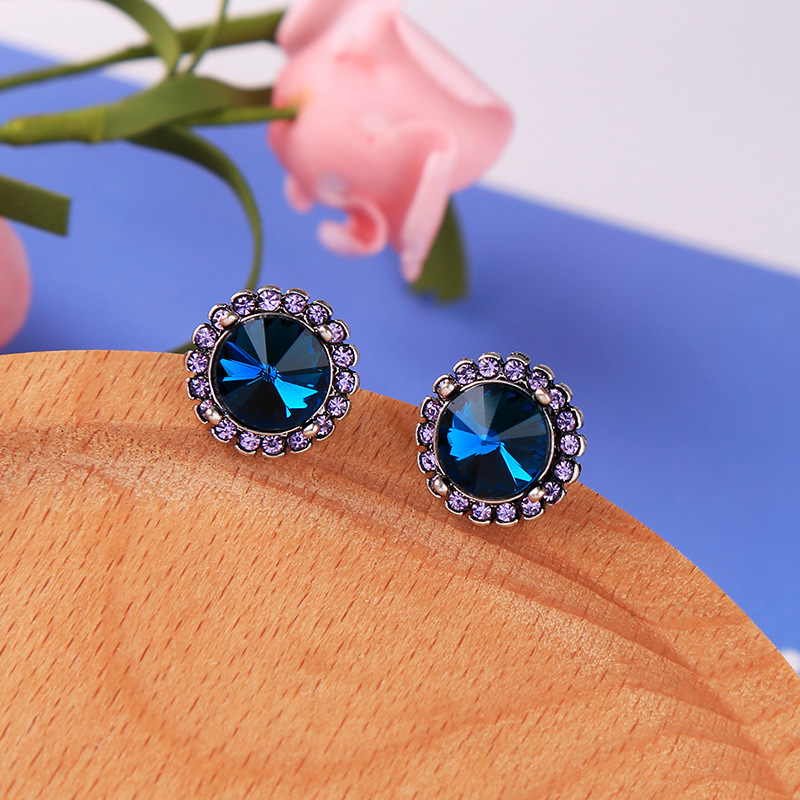 These earrings are the perfect way to add class to any outfit and are the perfect mash-up of classic and modern taste. SHIPPING FOR NON-mintMONGOOSE SUBSCRIBERS: Shipping will be calculated at checkout. Items ship within 2 business days and take 3-4 days to ship anywhere within the US and 8-15 days to ship internationally. Tracking information will be emailed to you once your item(s) are shipped. 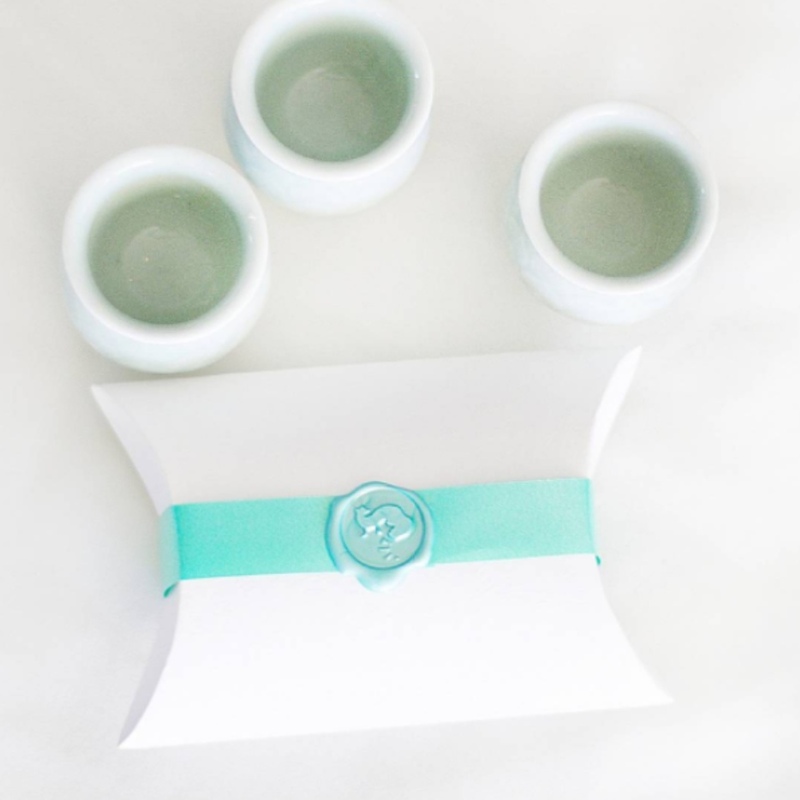 *FREE GIFT PACKAGING* -- All pieces will be packaged in our signature packaging, a floral-pressed off-white pillow box and sealed with a mint ribbon and wax seal. If you would like each piece packaged separately, please let us know via email at reachmintmongoose@gmail.com and reference your order number. SHIPPING FOR mintMONGOOSE SUBSCRIBERS: You will receive FREE shipping on this item and it will be included in your next subscription box. Items ordered by the 9th of every month will be included in that month's box, shipping on the 15th with tracking information for your box sent to you via email. Need it sooner? Add Expedited Shipping to your order and we will ship your one-time purchase items the very next business day. Receive 25-50% off all items site-wide and 3-4 pieces of jewelry every month by becoming a mintMONGOOSE subscriber HERE. DID YOU KNOW YOU CAN RECEIVE YOUR NEXT MONTHLY BOX FREE? Copyright © 2018 mintMONGOOSE. All rights reserved. Designed and built with ❤ in California.